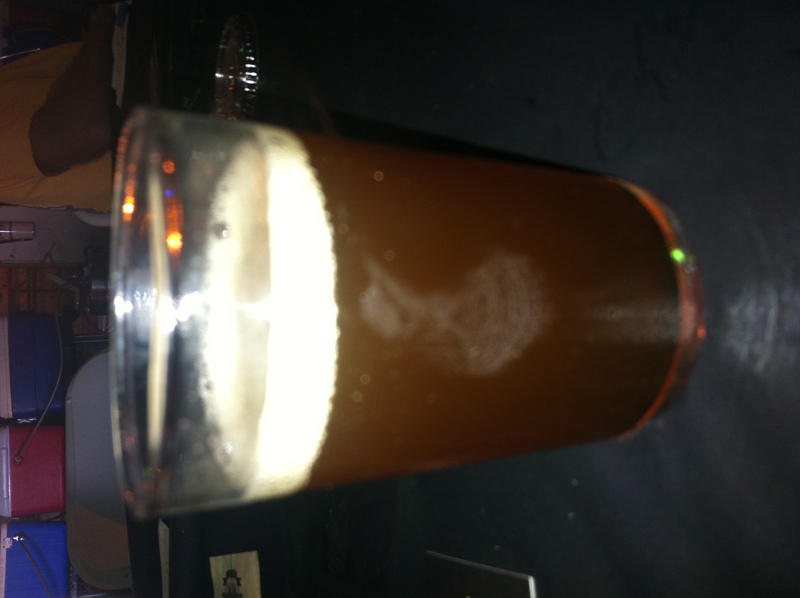 A while back I reviewed the Lips of Faith beer GRAND CRU and was impressed with it. Now the time has come to talk about what I assume is it’s (more super) older brother. 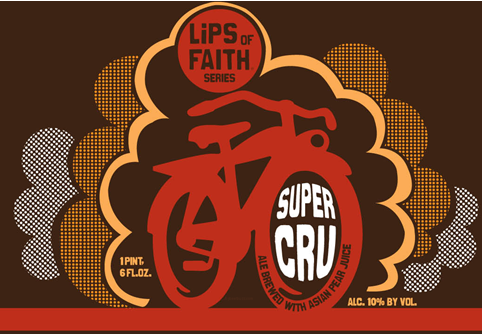 SUPER CRU is part of New Belgium Brewery’s Lips of Faith series. This Belgian Strong Pale Ale has a pre-aging ABV of 10%. Beer #8 was chosen simply because it was mentioned by the lead singer of the band that was playing the Bootlegger’s event. He mentioned how big and boozy Brandy Chaos was, so I had to try it. 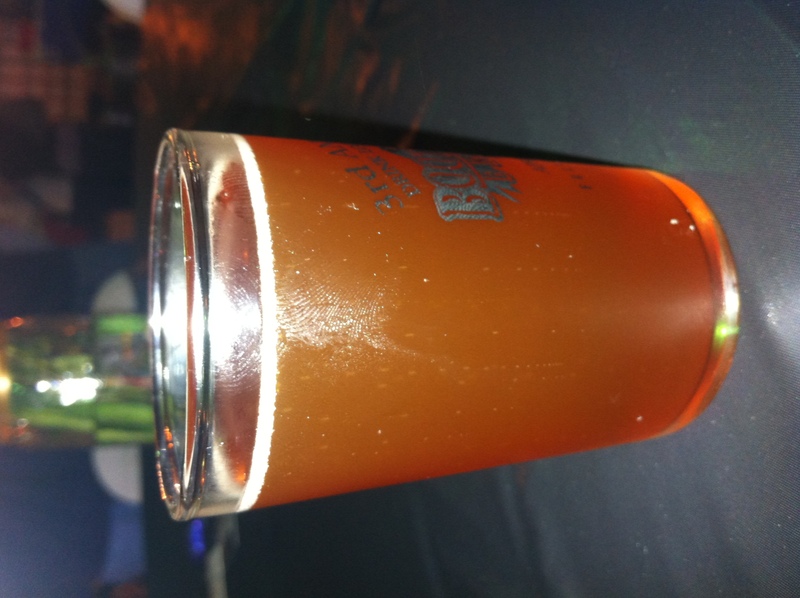 Brandy Chaos is a Belgian Strong Pale Ale. This beefy beer comes in at a mighty 10% ABV.